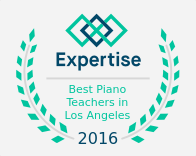 Whatever your level, Piano Studies LA wants to be the guide to flexing your creative muscle. Very nice comfortable environment and extremely fun and productive lessons. 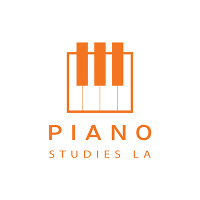 I’m recommending piano studies LA to everyone and anyone interested in taking piano lessons! I’m having so much fun at my lessons, I didn’t realize how therapeutic music can be! Thank you Piano StudiesLA! The teacher is very patient and knowledgeable. I love it!! She obviously loves teaching! I can't express how thankful I am to be given such an opportunity. In just a matter of 1 year, I was able to make a difference in my life and the lives of others with the gift of music! ...Thank you, thank you and thank you! My amazing instructor is Eliza. She was extremely helpful and flexible with scheduling my lessons.